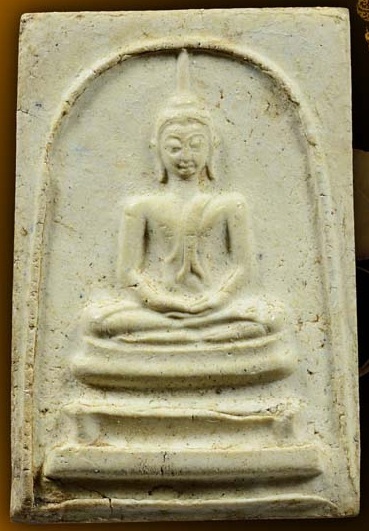 Sharing this piece of rarely seen Somdej Phra Kru Moon, issued by Wat Suthat on 2495. 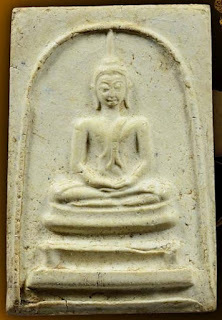 Phra Kru Moon is a highly respected monk in the past with very high meditation power. He has collected lots of Somdej Toh powder and get passed on from Sankaraj Pae, Wat suthat as well. 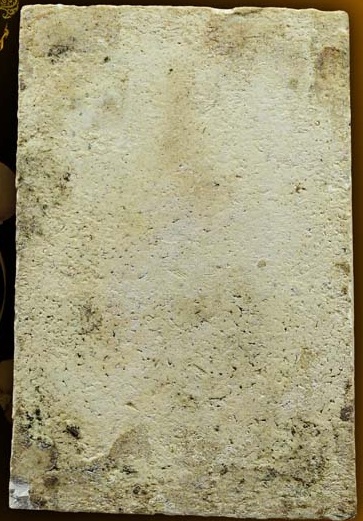 This piece is mixed with lots of Somdej Toh powder/fragments and other holy dried plants of herbs and hemps that Phra Kru Moon had been keeping for long time. 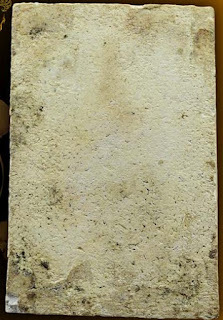 Note that there is a Phra kru moon pattern of somdej issued by Wat Prasat 2506 too in my earlier post. They look similar but definitely not the same.